Would You Like Wine With That? Alcohol Sales Are Expanding Into Unique Venues – TAM Card® Nation in Vegas! Would you like a glass of wine with your popcorn? Depending on where you live, you may hear something to that effect next time you go out to the movies. Several different fast casual restaurants and retail locations are now exploring the idea of adding liquor sales to the mix at select locations across the country. Alcohol sales are generally highly profitable for businesses, and in a down economy, owners and operators are exploring creative new ways to boost sales. According to the New York Post, AMC Theatres is considering adding liquor sales and sit-down restaurant options at theatres in New York. A new law would allow consumers to bring their drinks into the theatre if the movie house has a sit-down eatery establishment on-site. The idea is to draw in more adult patrons and help boost sales at movie theatres. How convenient would it be to combine a sit-down dinner and a movie in one location? Restaurant chains around the country are also experimenting with liquor sales, with mixed results. Places like Starbucks and Sonic are adding beer and wine sales at select locations to test the waters (New York Times). For example, Starbucks is currently testing out beer and wine sales at five of its store locations in the Pacific Northwest. And, let’s not forget that traditional retail sales locations are also experimenting with beer and wine sales. Be sure to read our blog post, “Whole Foods Invites Customers to Sample the Selection,” to learn about popular grocery chain Whole Foods’ foray into the market. What do you think? Are these retailers finding new ways to cater to consumers, or are they inviting trouble? Whether you are a bartender, server, clerk or cashier, responsible alcohol sales are a must. Remember, alcohol awareness training isn’t just for bartenders and servers in Nevada. Grocery and convenience store clerks and cashiers in Clark and Washoe Counties are also required to obtain their TAM® Cards (Nevada Revised Statutes). 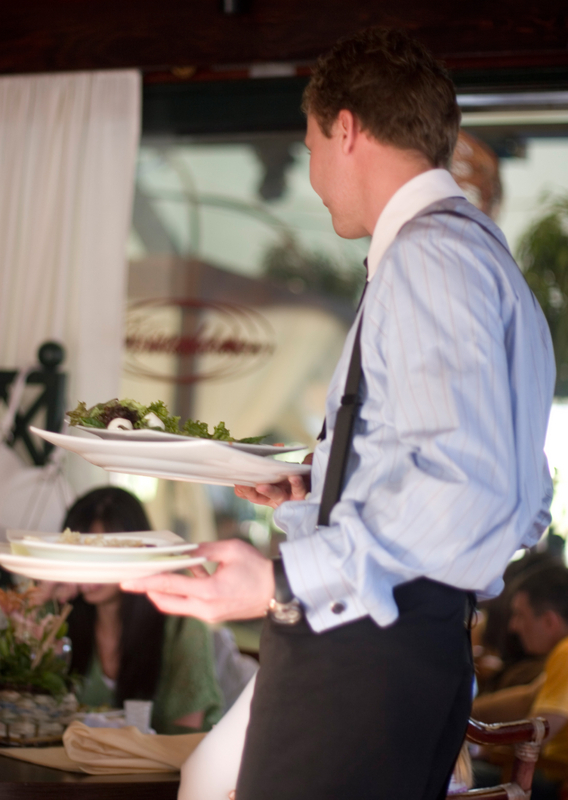 TAM® of Nevada will train you and your co-workers to provide responsible beverage service that will keep your patrons safe and excited to return again in the future, no matter what type of establishment you work for. What do you think about adding liquor sales to fast casual restaurants or movie theatres? What types of challenges would you expect to see?